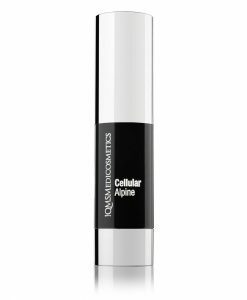 Specifically developed to work with the skin's regenerative process at night, this advanced collagen serum helps to restore tonicity and reduce fines lines and wrinkles. 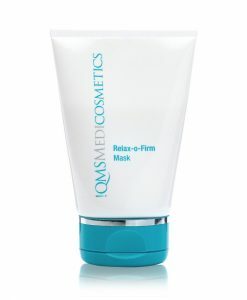 By enhancing cell metabolism the collagen is more deeply absorbed which results in both immediate and long-term hydration and improvement in the skin's elasticity. Key to the exceptional effectiveness is the addition of new ingredients including the innovative Neotec A15® Collagen Hyaluronic Acid complex and the peptide Matrixyl 3000®. 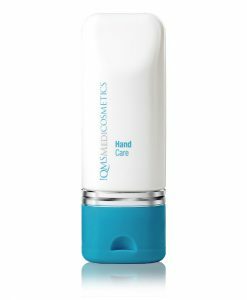 These high-performance ingredients ensure that moisture can reach more layers of the skin and improve its smoothness and elasticity as well as help reduce the signs of premature skin aging. 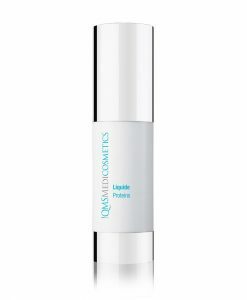 Designed to support and enhance the regeneration process of the skin overnight, this highly effective serum features an advanced formula that delivers a greater effect of the high-performance ingredients. 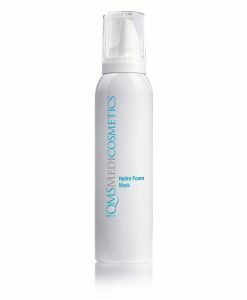 Their targeted action helps to restore the skin’s tone and appearance, leaving it smoother and more youthful looking. 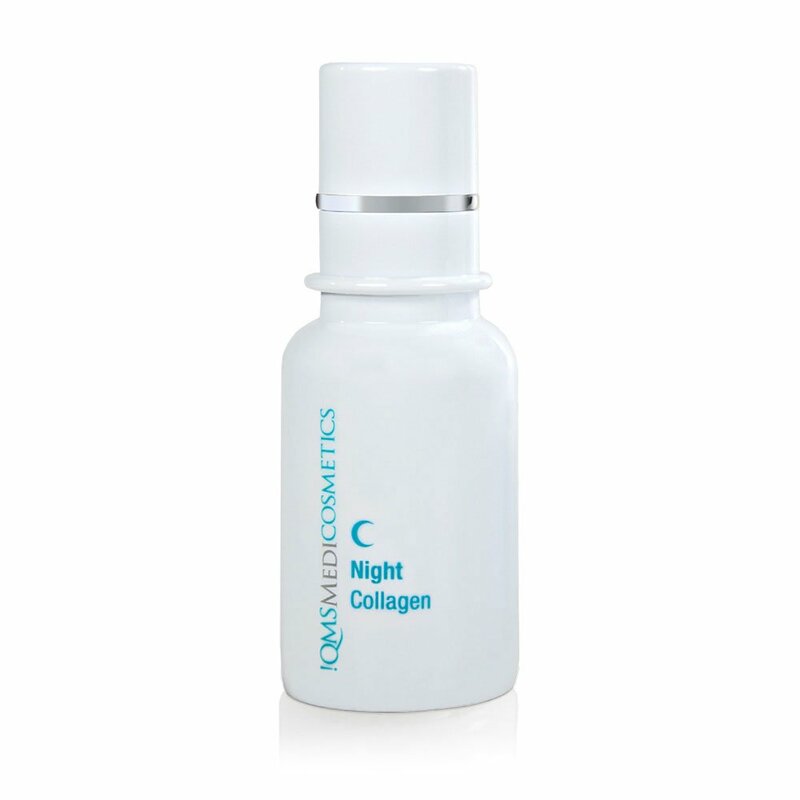 Night Collagen is also found in the Classic Collagen Set with the Day Collagen and Exfoliant Fluid. For optimum results use these three products as a combined facial care system. After cleansing apply daily a small of amount of Night Collagen to the face including eye area. Follow with a day moisturizer and eye care. 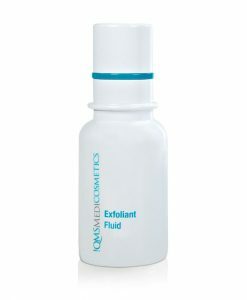 Can be used on neck and décolletage.